Can you help me bring the Tall Boys to Oly Town? Today the Evergreen Premier League announced the seventh team accepted to the startup semi-pro soccer league slated to begin play in 2014. The Spokane Shadow joined Bellingham United, South Sound FC (Tacoma), Wenatchee United, Seattle Stars (Tukwila), WestSound FC (Silverdale) and FC Three Rivers (Tri-Cities) as inaugural members of the EPLWA and the league has suggested that there is a very good chance that they will cap the number of teams for the first season at eight instead of the previous 10 expected teams due to scheduling concerns and to keep the quality of the organizations high. One area of the state that the EPLWA wanted to target was Olympia but no group has come forward and applied for entry to the league. I have been working to put together a bid and secure some financing but talks with an existing organization to take their team to the next level has stalled and with the possibility of just one more team being admitted to the league, time is of the essence. That is why I am putting my cards on the table tonight and making a plea for somebody to join me in bringing a team to Olympia. The team: I’m proposing that the team will be named Oly Town FC. The name is a mix of a nickname for Olympia with a traditional sounding name for a football club and the crest and colors are a simple but striking homage to Olympia’s iconic brewery symbols. 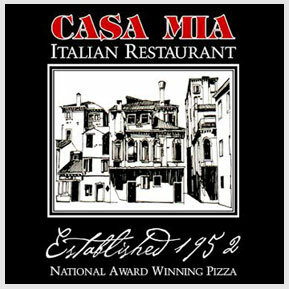 I wanted to avoid Capitol Building imagery and the ever present Olympia Beer font that many businesses in town have co-opted. I went with the same general style but it is something unique to Oly Town FC. The crest is a great jumping off point for fun alternate logos, nicknames (go Tall Boys! ), slogans (It’s The Soccer?) and more. The colors are also unique to the EPLWA. Why Olympia? : The cities of Olympia, Lacey and Tumwater are home to over 108,000 residents and Thurston County’s population is over 250,000. There is only one professional or semi-professional team in the area – the Tumwater Pioneers indoor soccer team – and no direct sports competition in the summer. The area has had great success supporting soccer over the last two summers when over 1,200 fans flocked to watch the Sounders U23s and Portland Timbers U23s play at Tumwater Stadium. The area is home to multiple large and active youth soccer organizations including Blackhills FC, Puget Sound Slammers and Thurston County United and men’s college programs at Saint Martin’s, Evergreen and South Puget Sound. Why the EPLWA? : The first reason is simple: cost. The EPLWA has been designed to be budget friendly charging just $1,000 in league fees. This allows for teams to put more money back into their communities and programs and will allow teams to be more financially stable over their first few seasons. An EPLWA team can compete at a high level – potentially participating in the US Open Cup – for significantly less money than a PDL team with the same opportunities for generating revenue. The league gives an opportunity for adult men soccer players from the area to continue playing after their college careers and can give local college players from all three area colleges an opportunity to improve over the summer. The league will have a high level of competition. Bellingham United and South Sound FC have both excelled on the field over the past couple of years with Bellingham advancing to the playoffs in each of their first two seasons in the Pacific Coast Soccer League and South Sound FC going to national competitions. They also want to establish teams that want to cultivate a club culture. Bellingham United has already done this in their two years in the PCSL drawing 1,000+ a game including an extremely active supporters group. They are arguably the second most popular soccer team in Washington State. Olympia certainly has that kind of potential and I think it could be fulfilled with some effort and work. About me: My name is Brandon Sparks and I want to make sports in Olympia the best they can be. 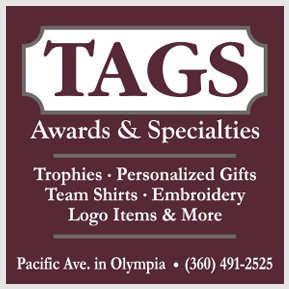 I have a passion for Olympia and a passion for bringing professional or semi-professional sports to town. I have a background in marketing, promotions and media in minor league baseball and want to use that experience to make this team the best in the EPLWA and something that Olympia can be proud of and excited about. I’m devoted to selling and marketing this team full time and am willing to be the face, the voice and the backbone of this team. I’ll talk to anybody, go anywhere and do anything to make Oly Town FC a success. 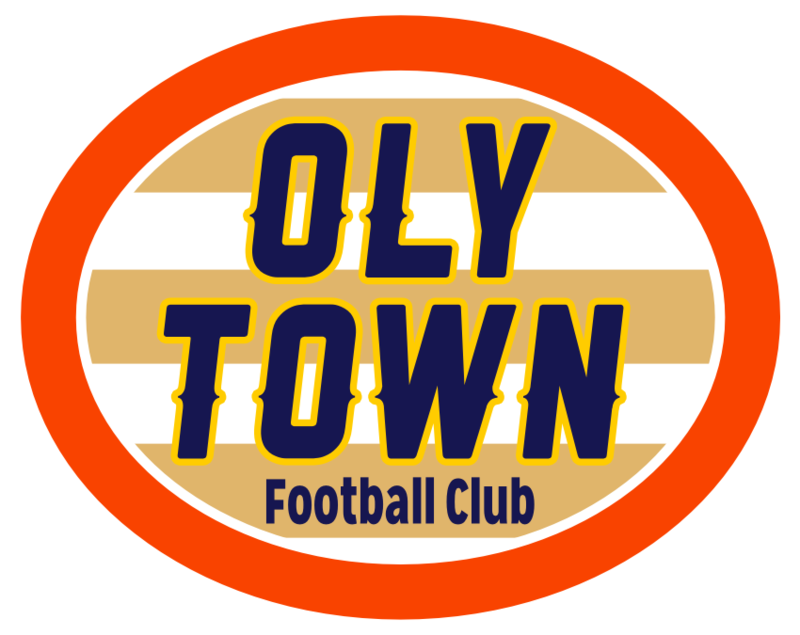 I have a lot of fun and exciting ideas about how to get Oly Town FC on the map and am dying to get started trying to pack the stadium each and every game. What I need: The most important thing that I need is someone with a strong background in soccer that can take care of the game on the field. Ideally, I’d like to team up with one of the existing soccer organizations in the area that can provide coaching and can put together a team and serve as a source for players. My background is not soccer, I desperately need help with the game itself. It doesn’t matter what kind of financing I have, if I can’t find a soccer pro or organization to join me in ownership, I have nothing. I need financing and investors. I can secure some money of my own and from other sources but it will take more to do it right. Again, I’d like to team up with an existing organization. 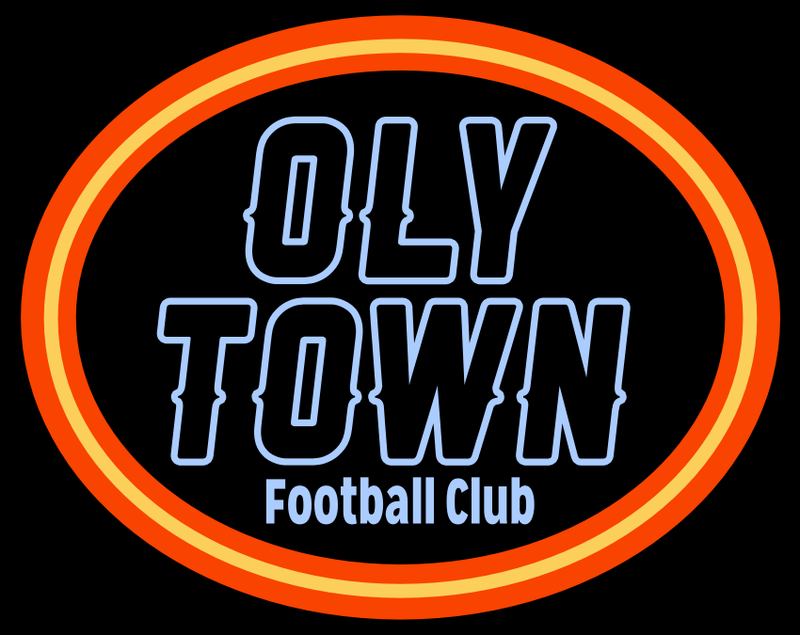 Oly Town FC can be your premier adult men’s side. The budget is very friendly – the biggest cost being stadium rental – and the revenue potential is high. Can you help? : If you are seriously interested in helping me bring an EPLWA team to Olympia in 2014, please contact me at olysportsblog@gmail.com as soon as possible. Posted on August 20, 2013, in Soccer. Bookmark the permalink. 2 Comments. The EPLWA season is nearly ready to kick off and Olympia will be absent from the inaugural season. Emmett O’Connell at Olympia Time laments this fact and asks the question, “What is it about Olympia that has prevented anyone from coming forward with a team?” There are some barriers to entry, that I have found, but it does surprise me that I’m the only one in town to seriously think about founding a team.